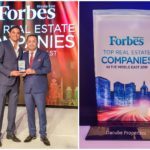 Danube recently made a spectacular foray into the real estate market in Dubai with its new venture ‘Danube Properties’. 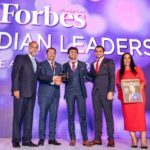 At a press conference organized at the Grand Hyatt, Danube Properties announced its plan of making a gallant entry into the property market, & declared legendary cricketer Sunil Gavaskar as its Brand Ambassador. 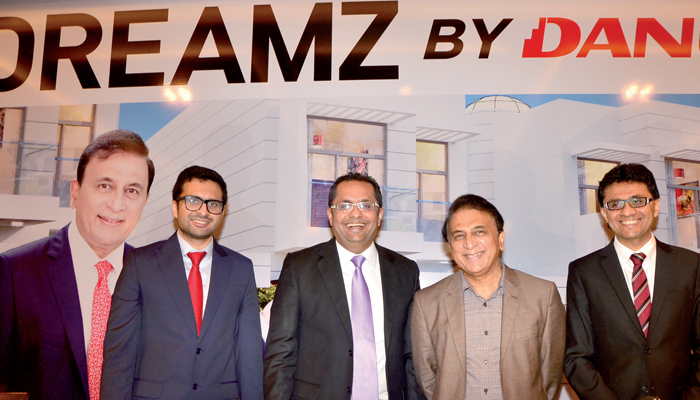 The company also took the opportunity to unveil its first residential project ‘Dreamz by Danube’, which Mr. Gavaskar inaugurated at the event. ‘Dreamz by Danube’ is a premium residential project being constructed in Al Furjan area of Dubai. Expected to be completed by 2016, the massive project will comprise of 171 attractive town houses. 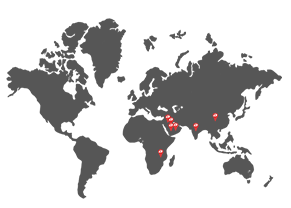 The project is conveniently located at a distance of 10 minutes from the Ibn Battuta Mall. Beginning from an affordable price of Dhs 2.5 million, the 3 and 4 bedroom town houses will be an awe-inspiring blend of contemporary architecture and innovative designs. 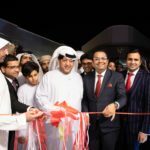 Danube Properties as well as the real estate market in Dubai,” said Chairman of Danube Group and Danube Properties, Mr. Rizwan Sajan. 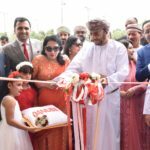 “This end-user and investor endorsement will encourage us to carry out our construction works and deliver the project in a timely manner to our valued customers by 2016 and also launch many such projects in the coming years,” Sajan said.